With a trusted deep snow base and blue sky days on the horizon, spring skiing is projected to be one of the best yet, while the temperatures begin to rise. The snowfall has been simply monumental this year, and as it continues, anticipation toward spring skiing rises all the more. The 2018-2019 season totals have climbed to 208 inches and counting! With stunning scenery and incredible conditions, there’s no better place to escape to this spring! events runs for twenty-two consecutive days of excitement! From parades, sparklers, and a movie screening in the plaza, to watching ice sculptors bring blocks of ice to life, this event gathers the village together like none other! Live music infiltrates the schedule, providing even more personality to the activities at hand. From 6-9pm every Monday night through April 8th, Beaver Creek hosts complimentary ice skating for family and friends while skating supplies last! Don’t miss this social event, occurring every Monday night. Thursday Night Lights is an unmatched occasion, taking place on Beaver Creek Mountain. It is an evening ski-down the mountain, after dark, as the finale is ushered in by fireworks. Plan your evenings in Beaver Creek around this incomparable experience. The sun warms the air & the deck seating calls you to relax while live music entertains your afternoon away at Beaver Creek. If you’re skiing on Beaver Creek any time between Wednesday and Sunday, you can wrap up your ski day with après and complimentary live music at one of your favorite on-mountain decks and restaurants. Or come celebrate the change of season by checking out live music venues around town. There’s not an evening you won’t be able to locate a dynamic and enjoyable scene. 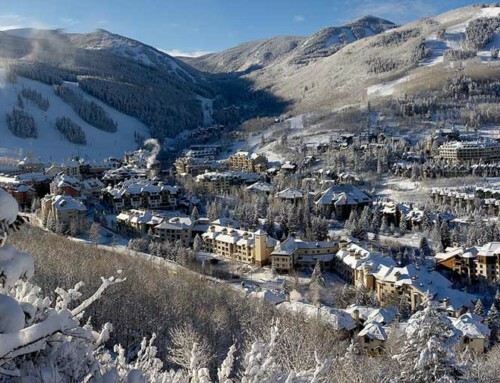 Beaver Creek is known for its luxurious location and amenities, matched by a renowned exclusive feel. The atmosphere is provided by the exclusivity offered by being tucked away between the ridges of Colorado. 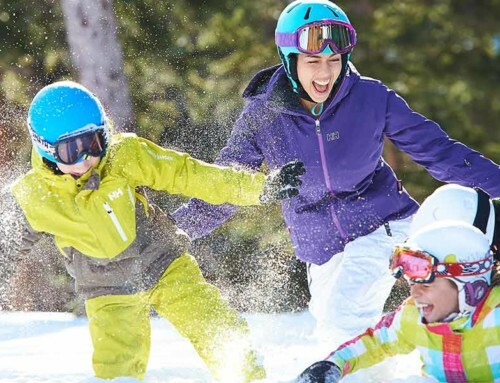 Less crowded than Vail, your family can enjoy shorter lift lines and spacious terrain. Takes some time this spring to reconnect with your family or friends and relax surrounded by Beaver Creek’s breathtaking views. 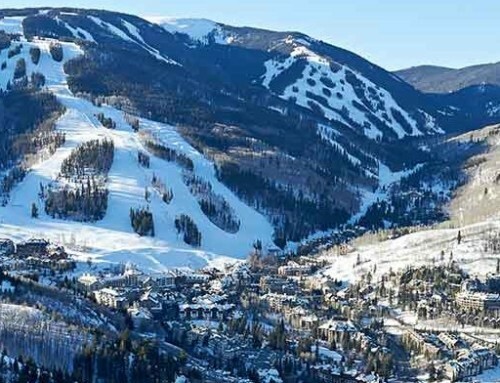 Click here to find the most fitting residence for your stay at Beaver Creek.